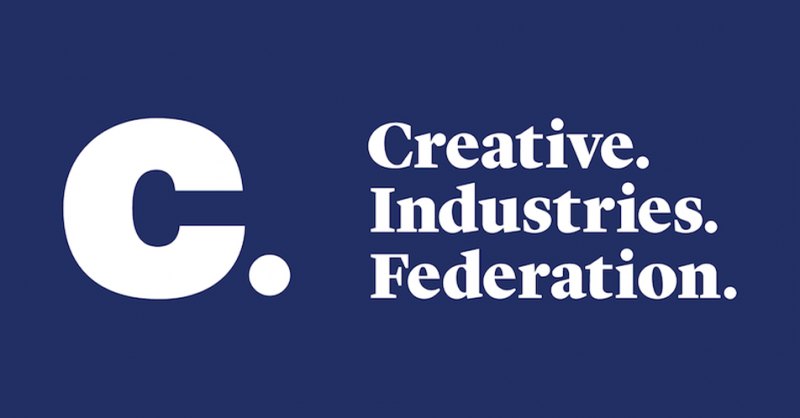 The Creative Industries Federation has responded to the announcement that the creative industries are now a ‘key government sector’. We warmly welcome the inclusion of the creative industries as one of the five key sectors recognised in the government’s industrial strategy consultation announced today. This is a radical departure, secured only in the last few months, and is potentially the sign of a new, bold and imaginative understanding of business in the 21st century. The Creative Industries Federation was formed two years ago in order to put the creative industries at the heart of the government’s agenda. Through our intensive work across Whitehall, we have contended that the UK could be transformed by an industrial strategy with the creative industries as a strategic priority.